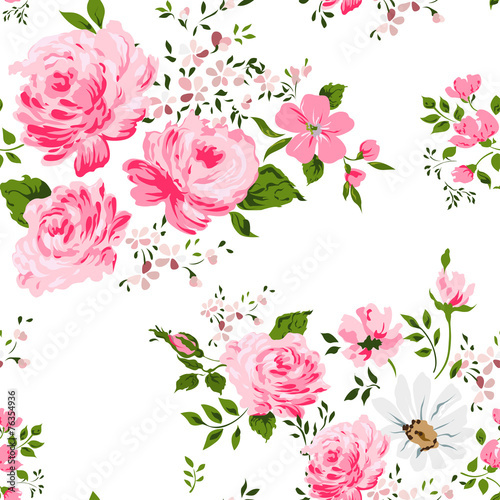 Wydrukuj bawełniany materiał do szycia w kwiaty! 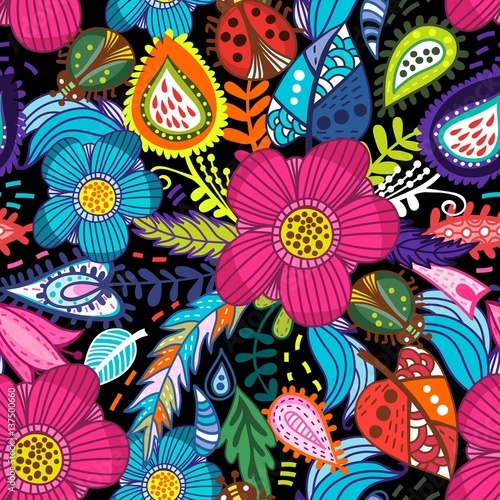 Wybierz najpiękniejszy kwiatowy wzór z naszej kolekcji i wskaż nam materiał, na jakim mamy go wydrukować. 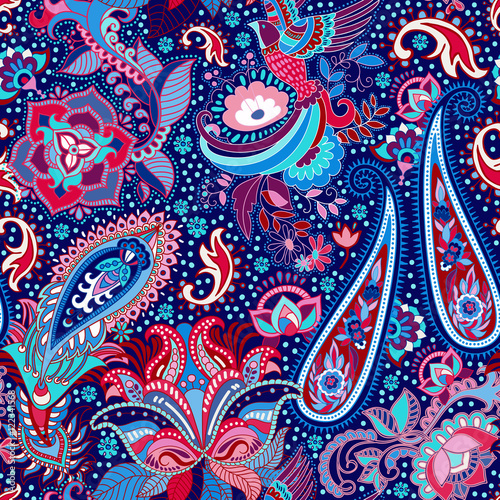 Do wyboru masz tkaniny i dzianiny. 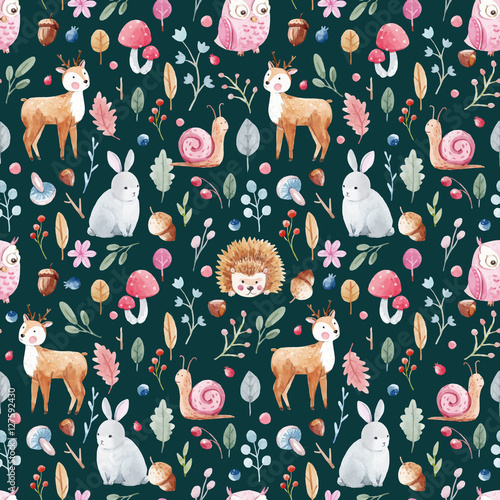 Daj się ponieść kwiatowej fantazji! 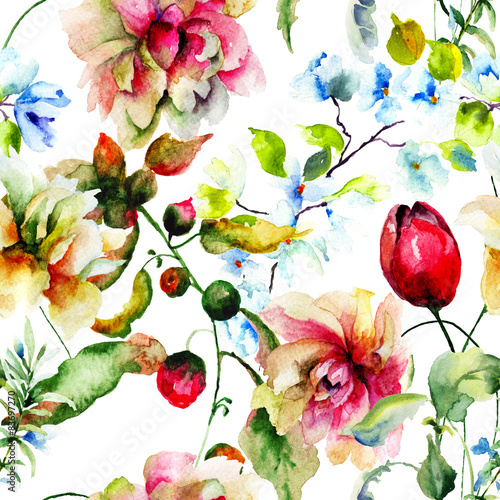 Leisure in a garden full of colourful flowers is a dream of all of us. 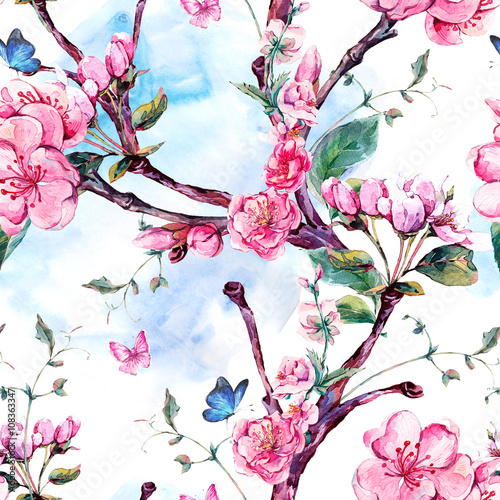 Luckily, making it come true is very easy! 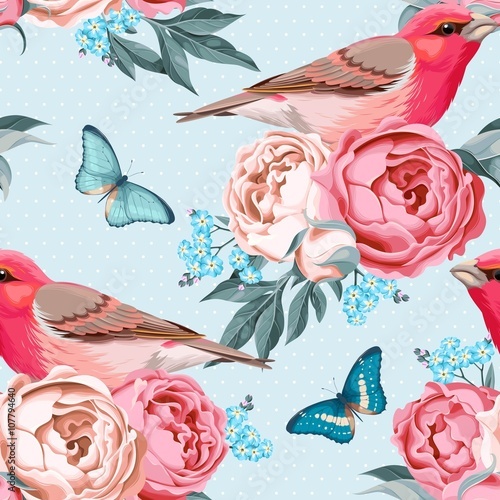 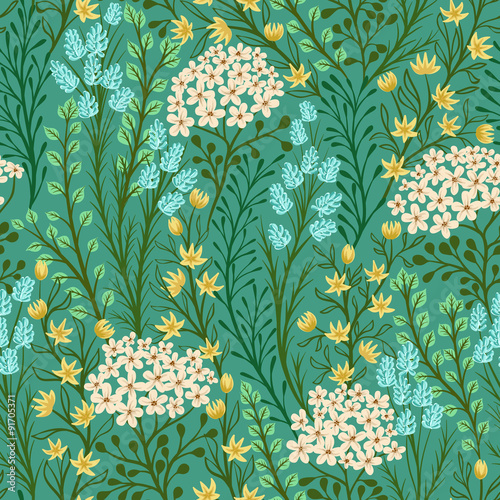 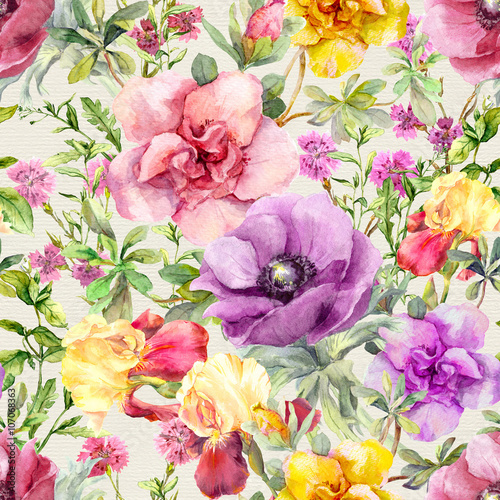 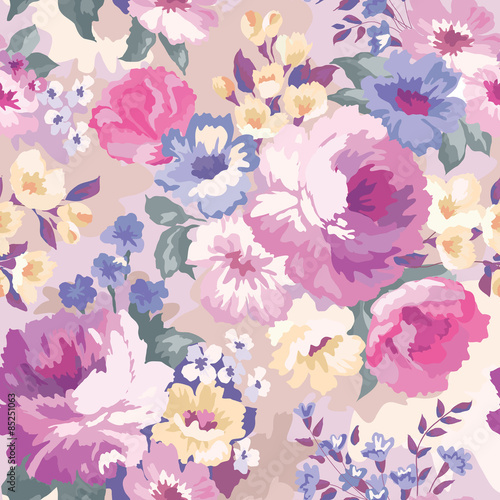 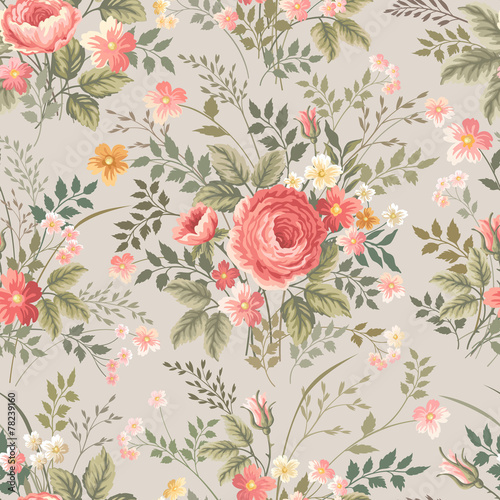 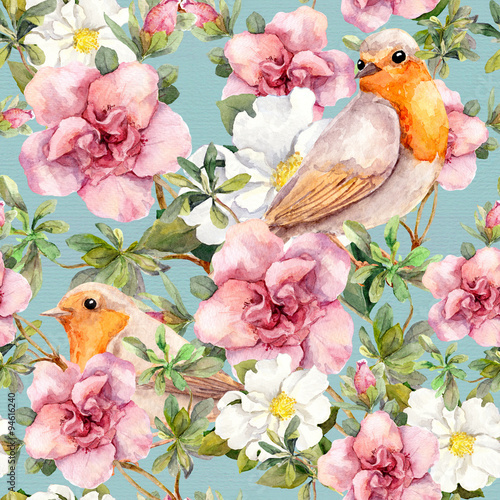 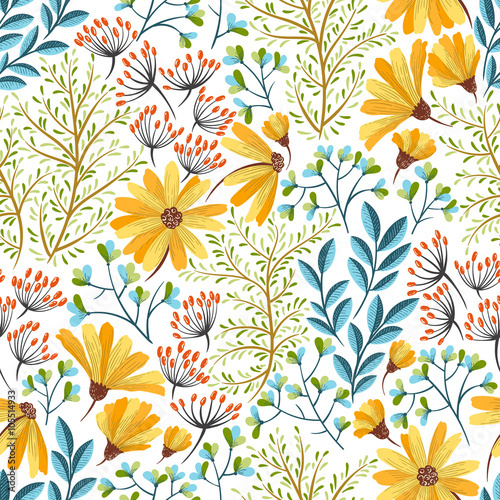 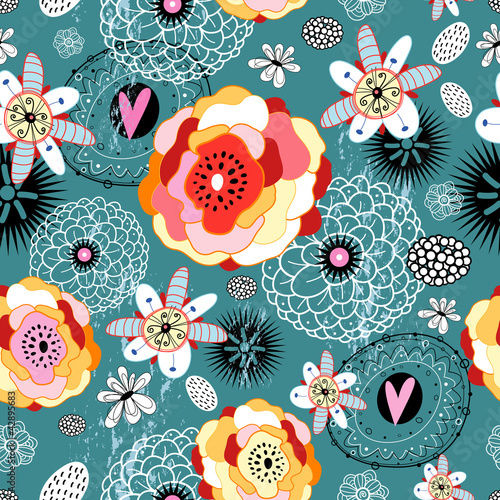 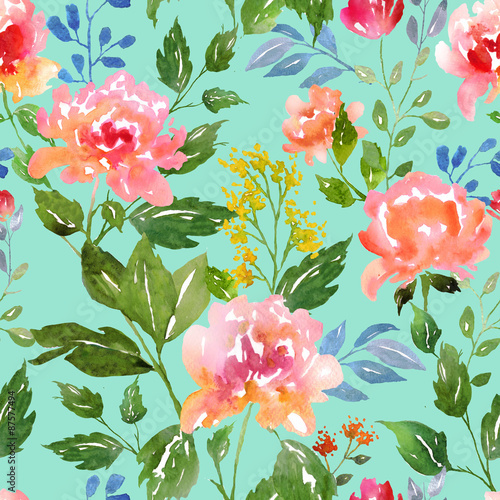 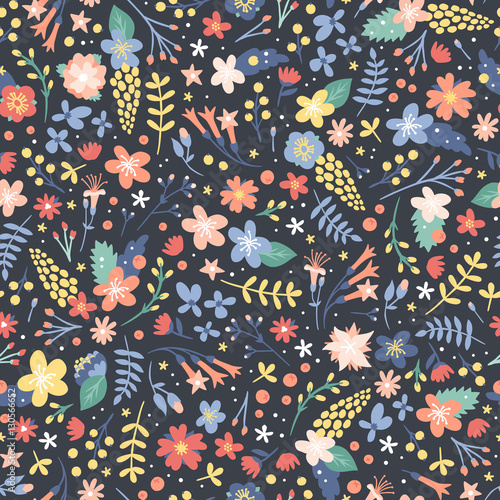 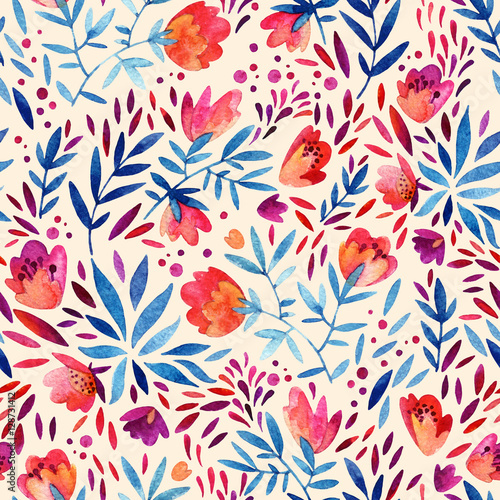 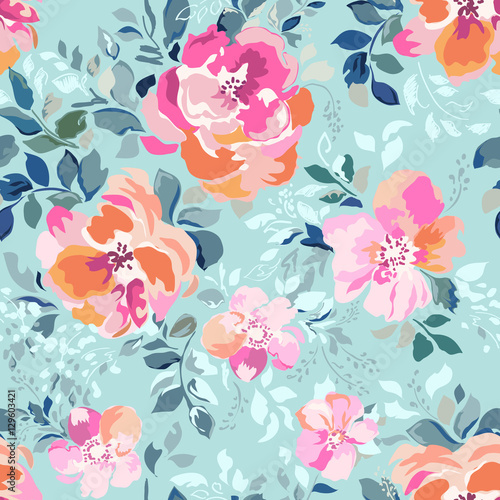 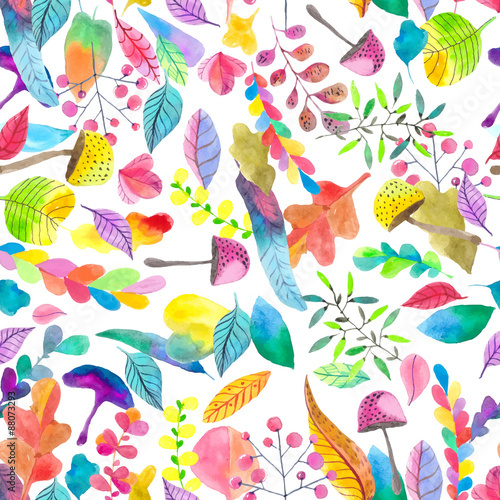 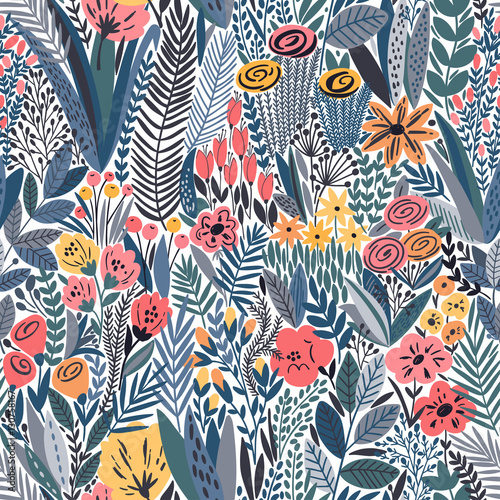 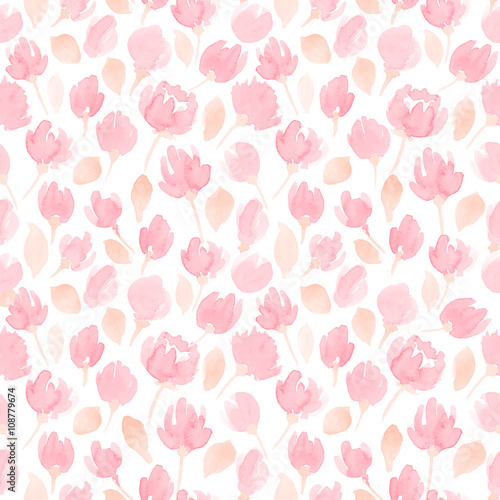 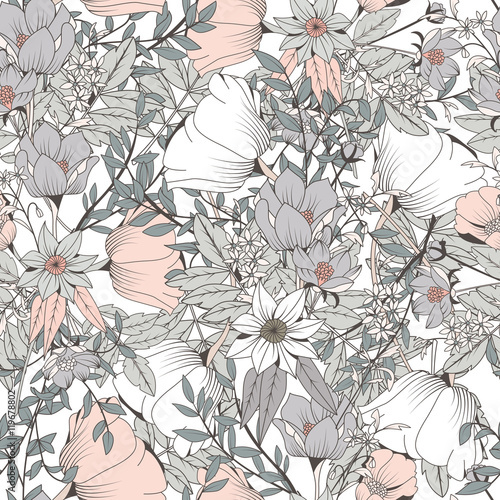 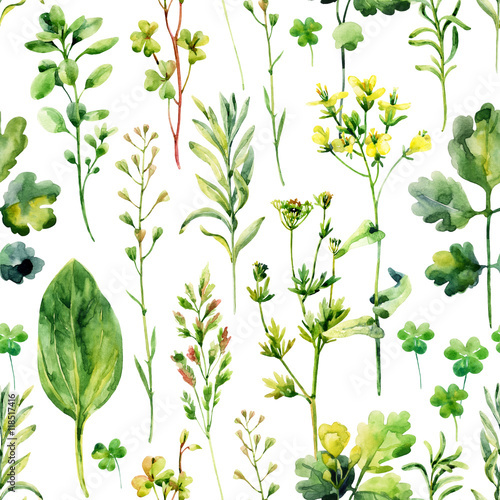 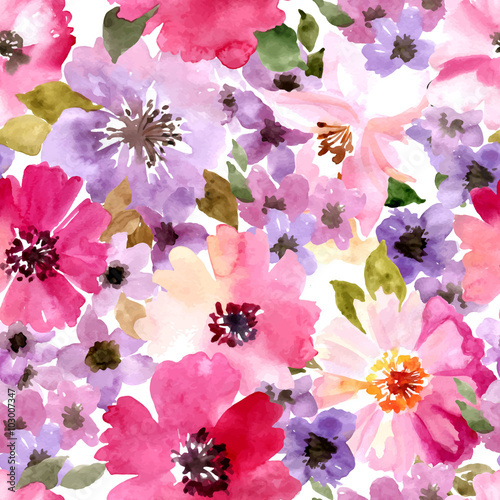 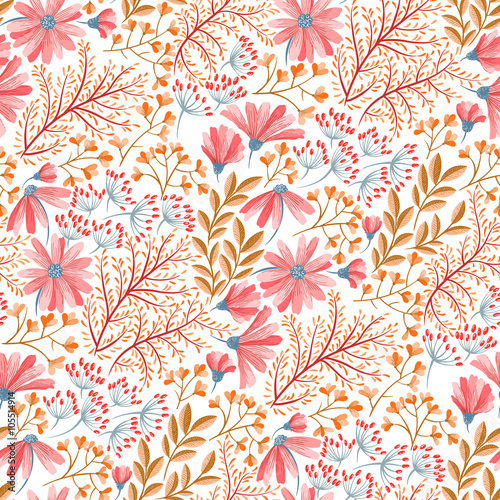 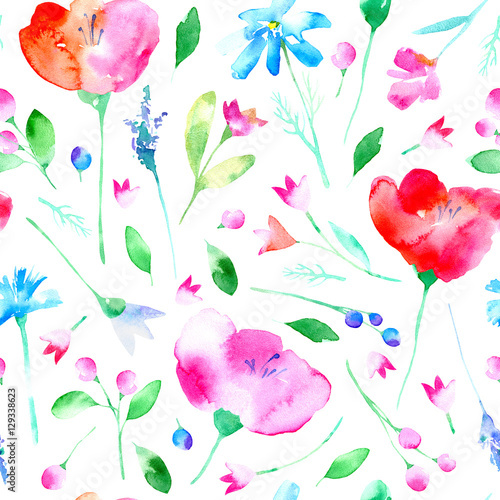 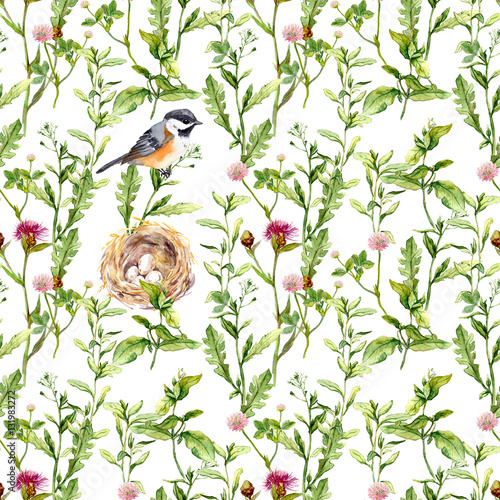 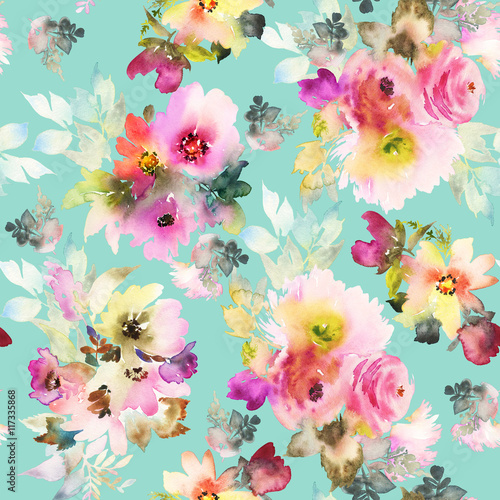 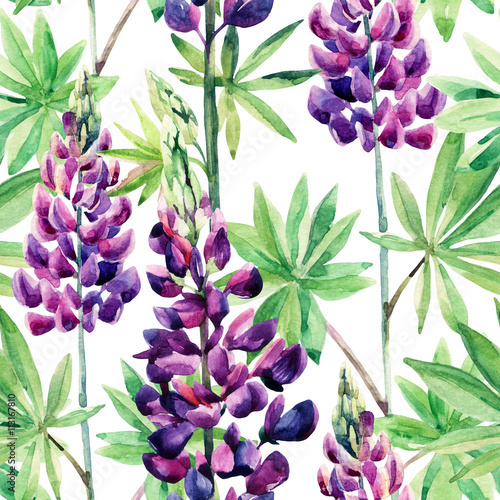 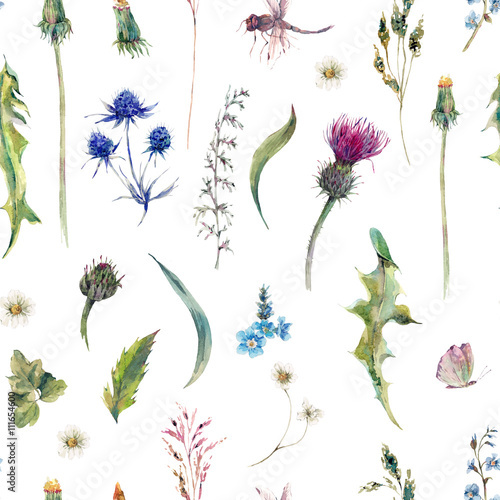 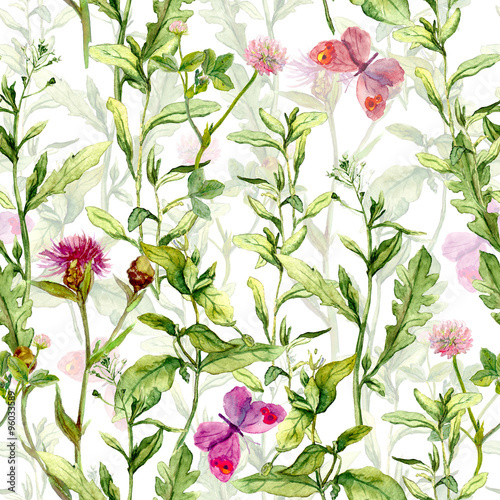 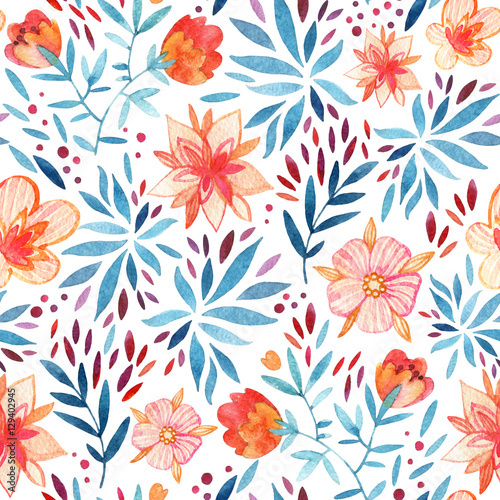 Flower design fabric is a great way to find yourself in a colourful meadow wherever you are! 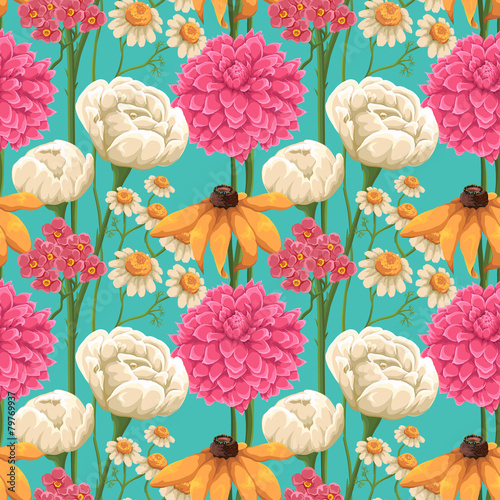 Red roses, yellow sunflowers, dahlias, daisies or lovely gerbers. 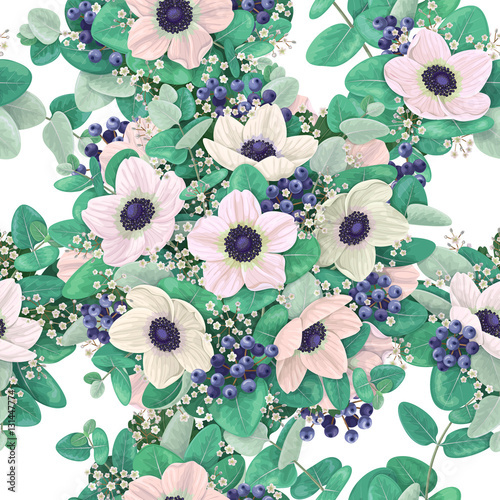 There are thousands of flower kinds and you can find all of them in CottonBee catalog. 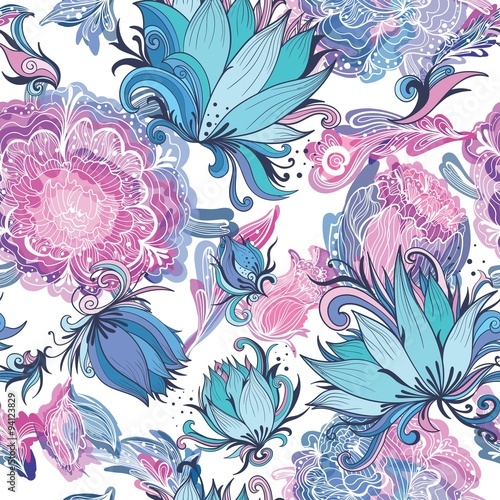 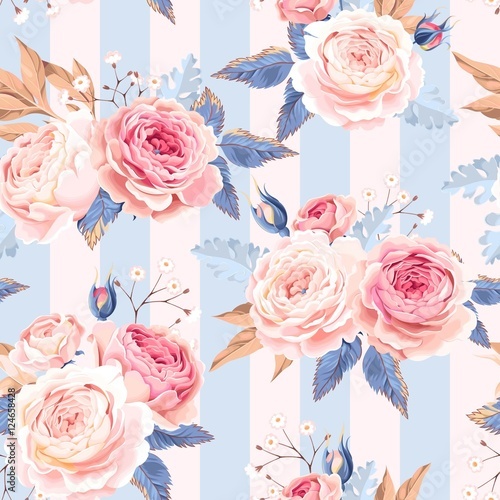 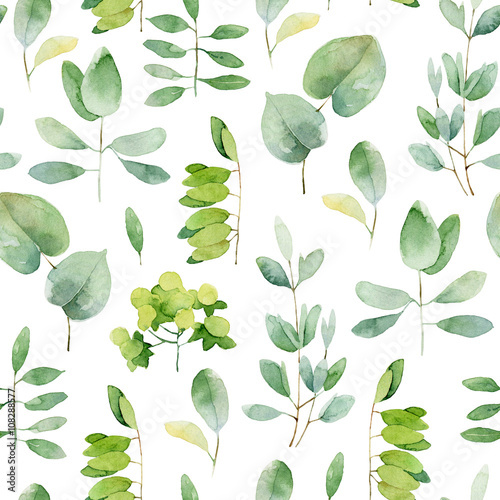 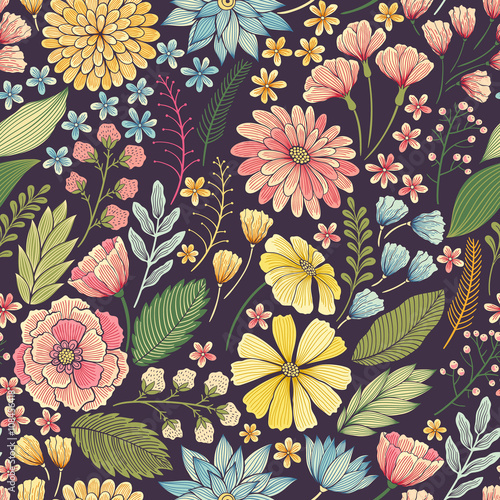 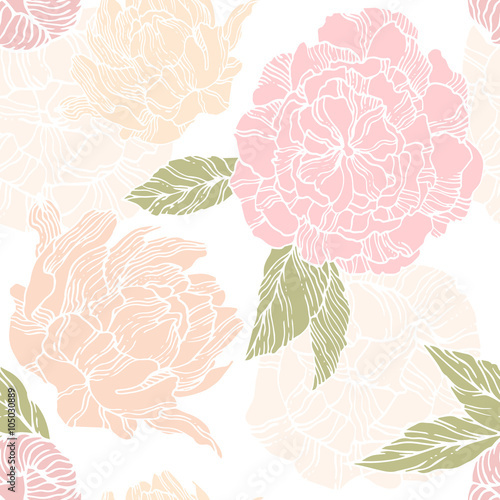 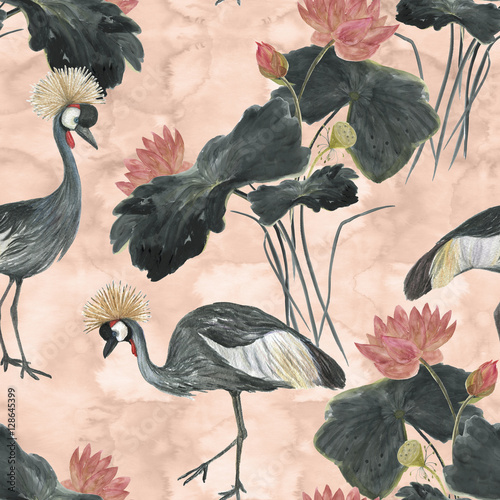 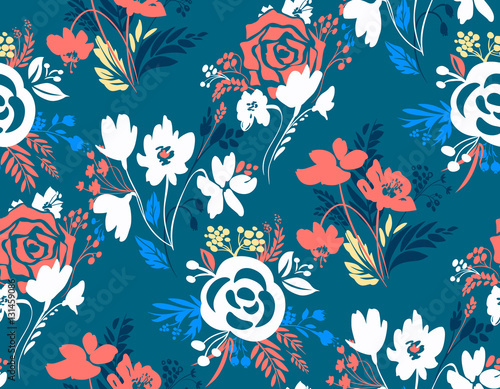 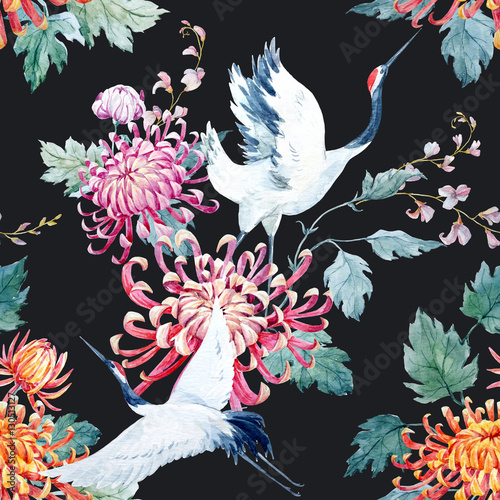 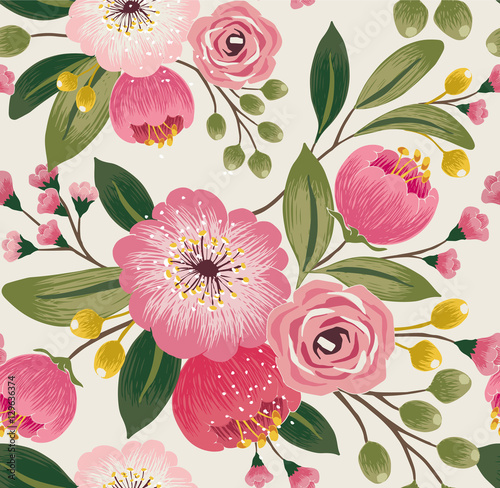 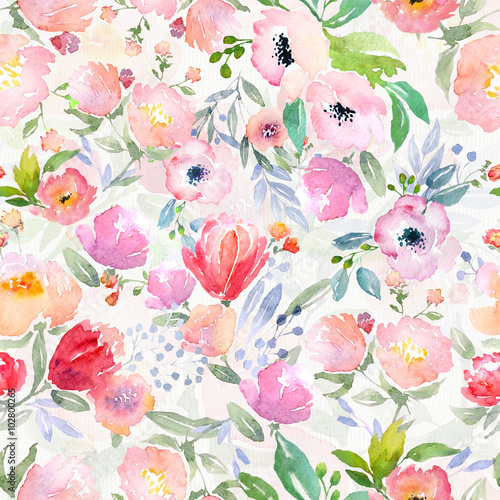 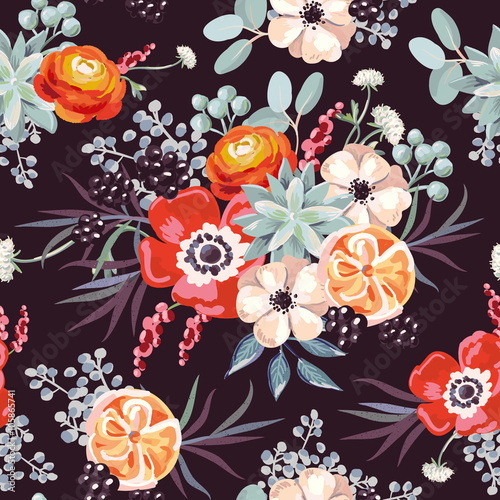 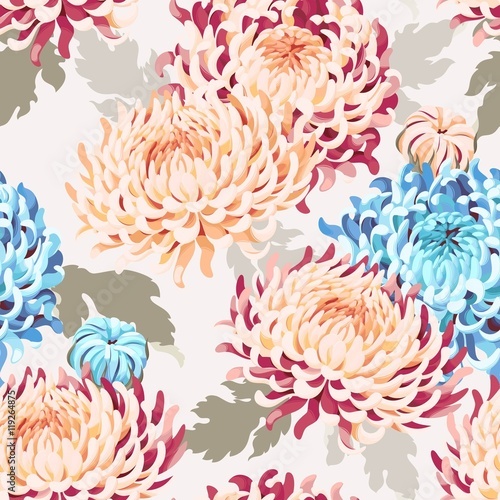 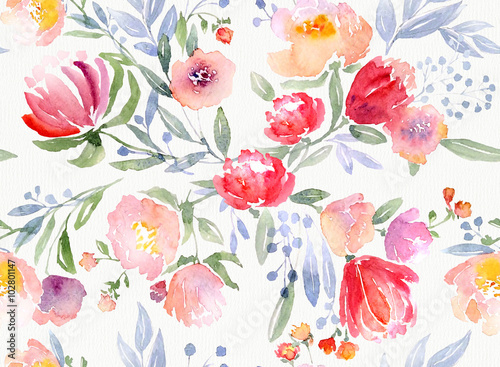 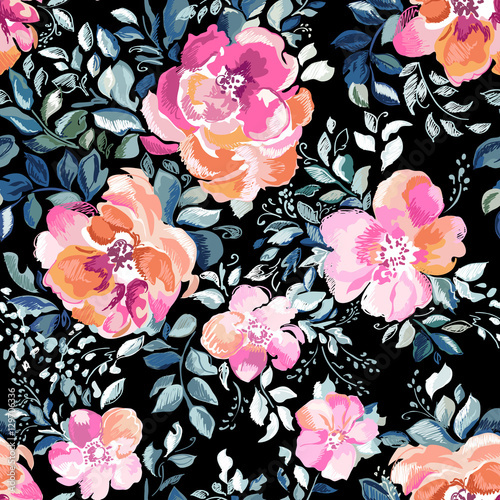 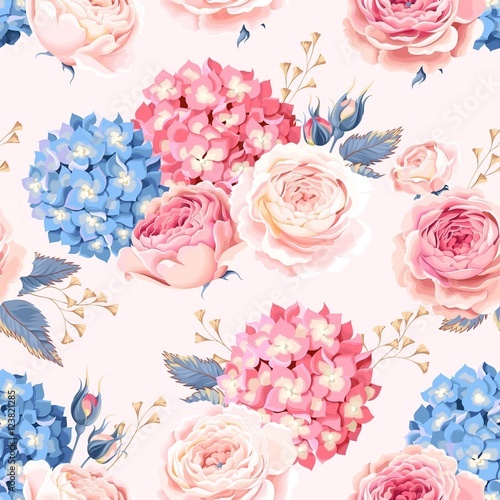 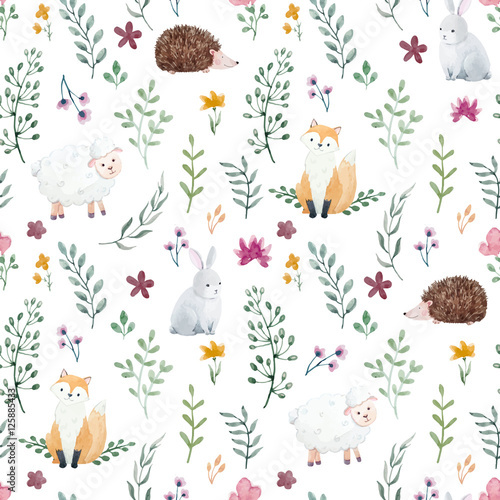 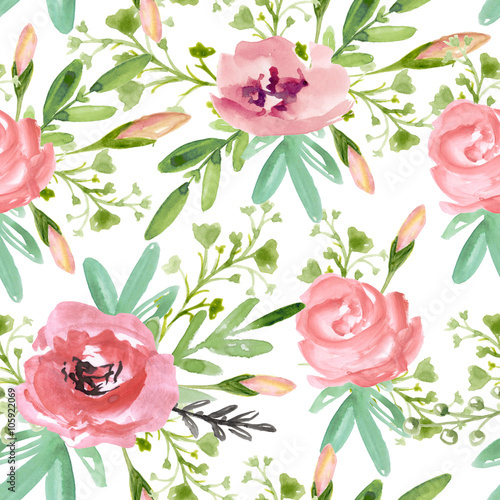 Cotton flower design fabric will help you introduce spring atmosphere into your interior – easy-to-sew cushions or floral skirt will put a smile on your face. 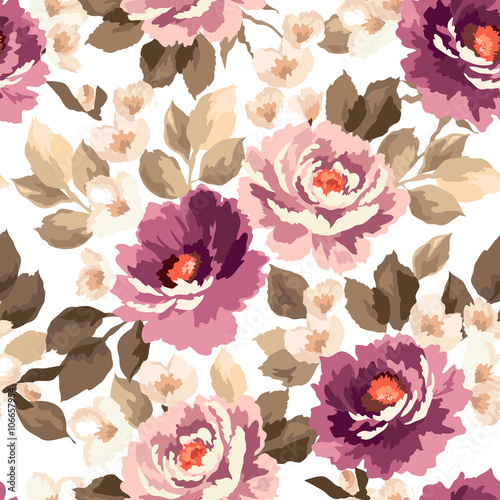 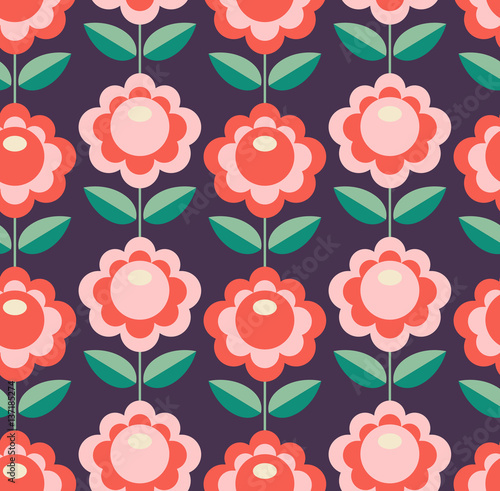 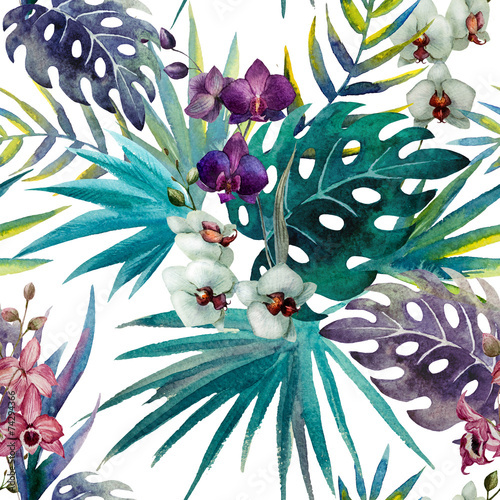 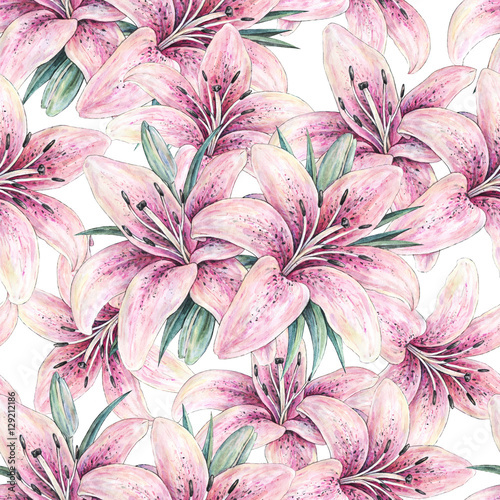 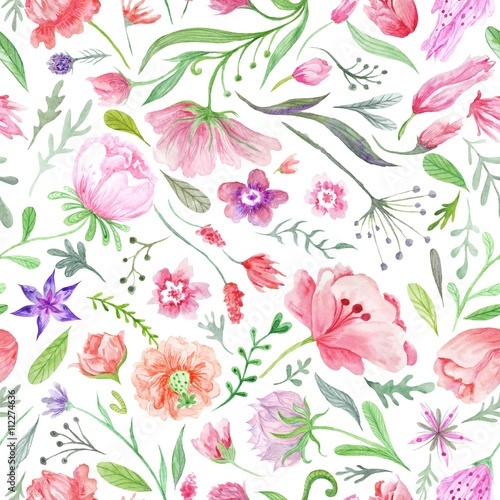 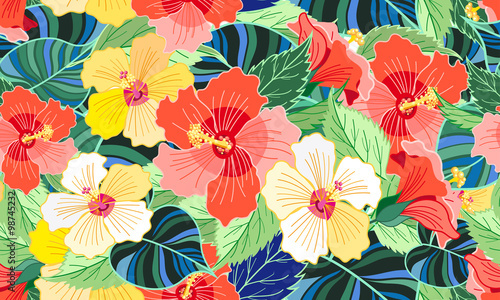 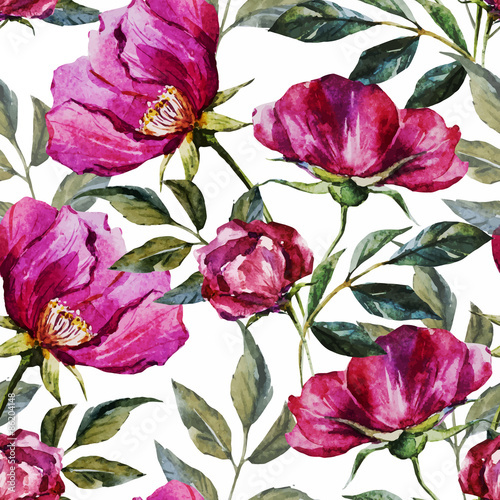 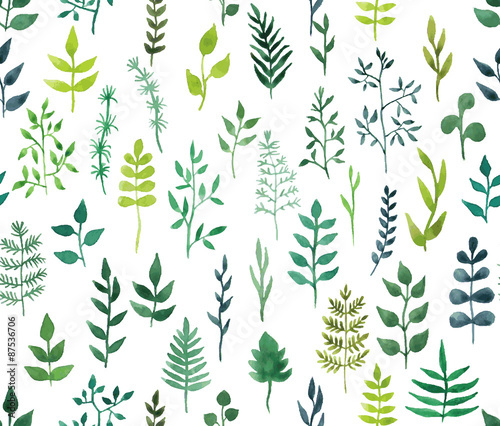 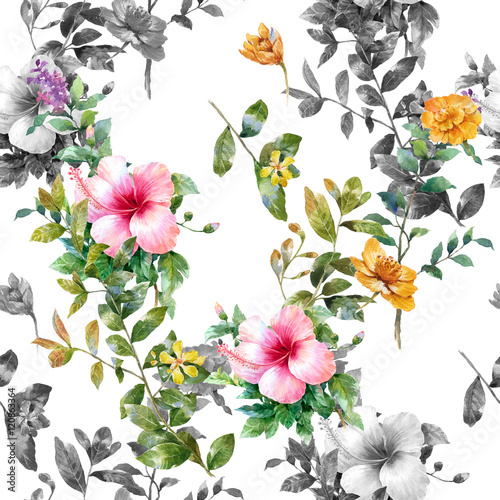 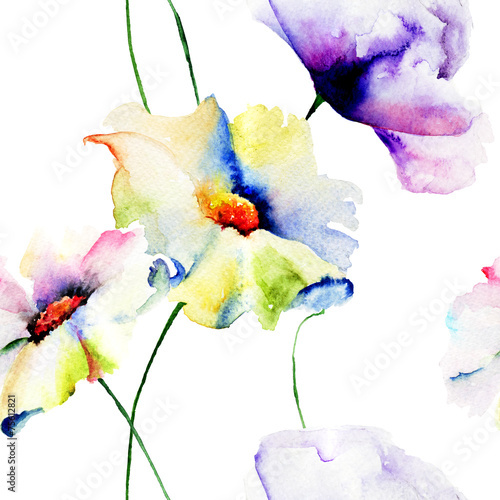 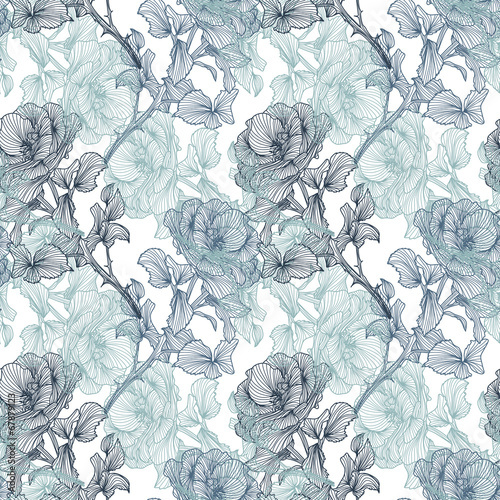 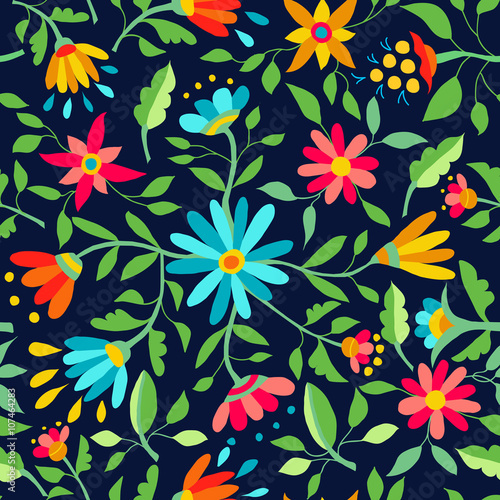 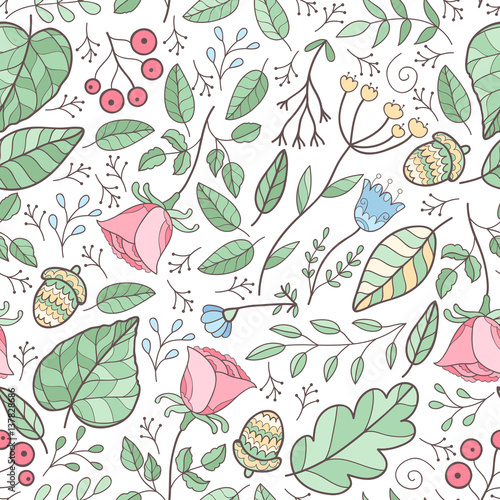 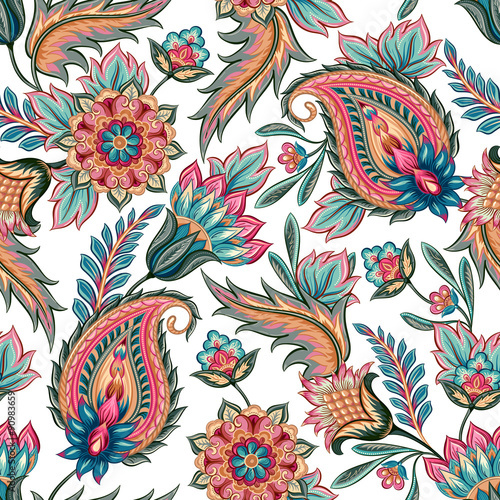 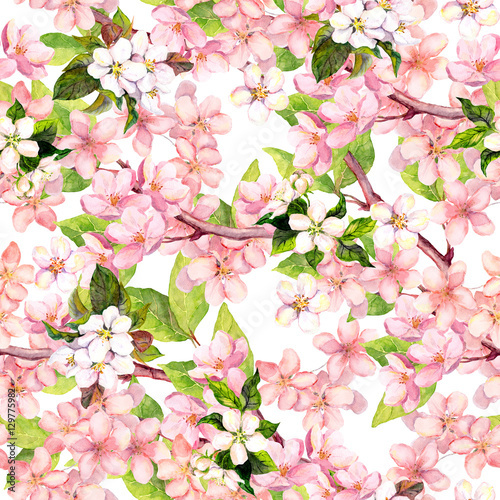 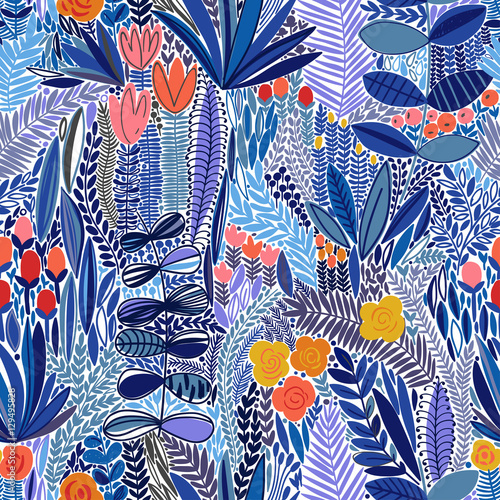 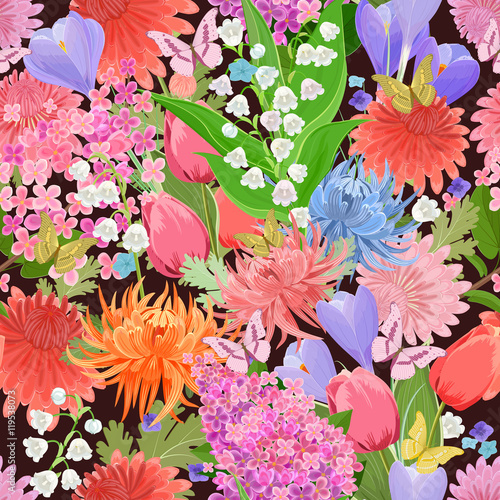 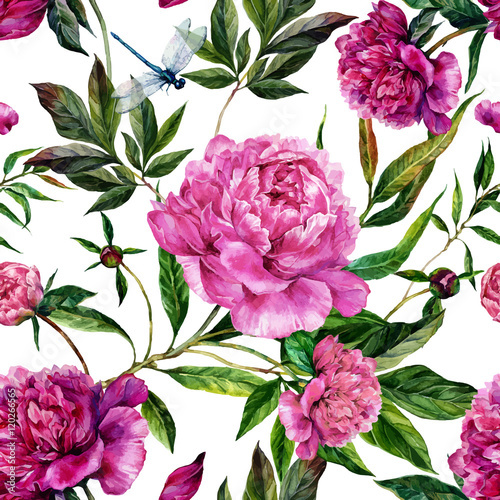 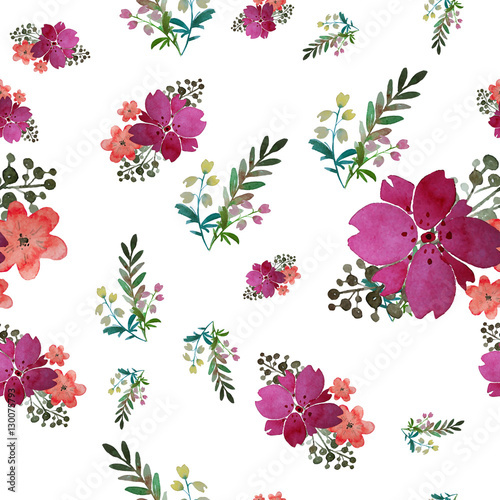 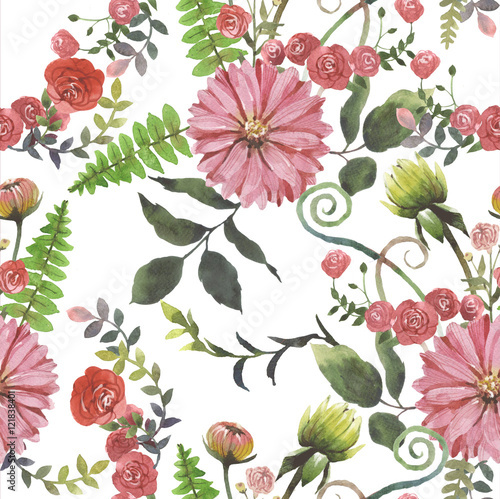 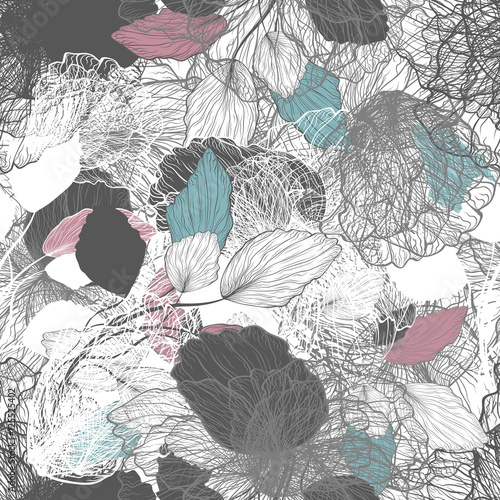 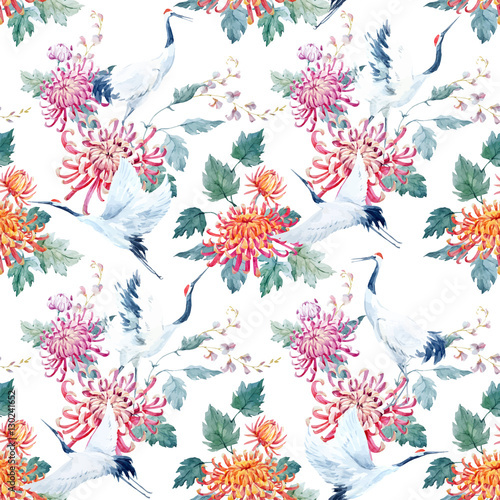 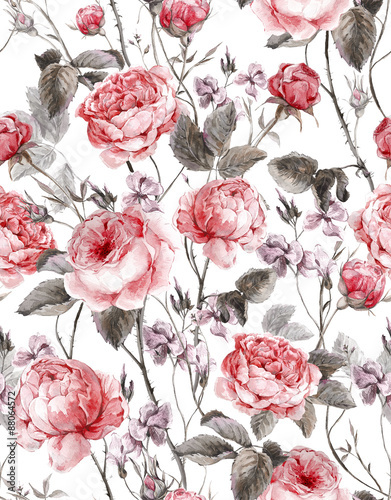 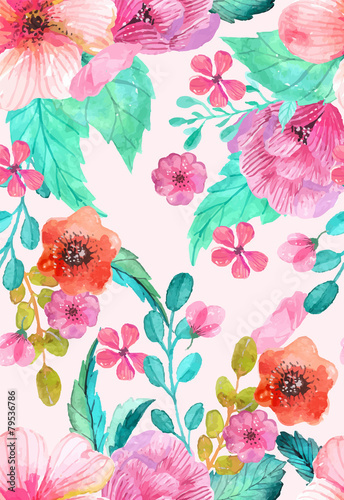 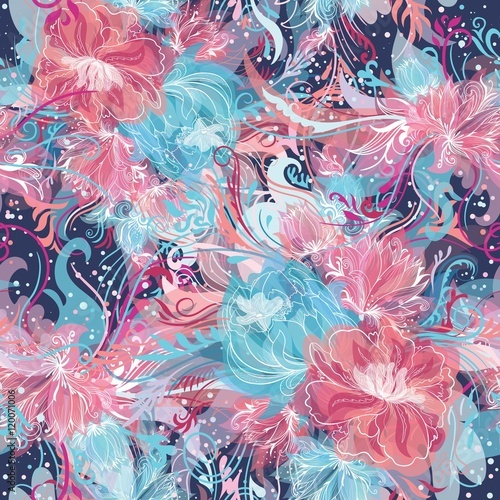 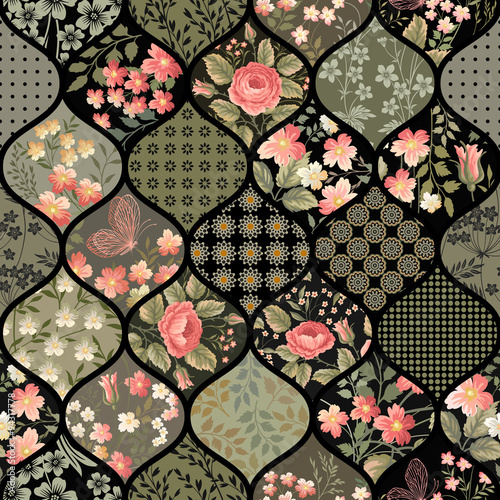 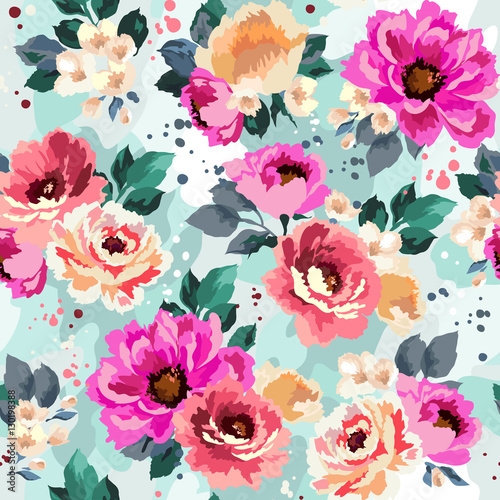 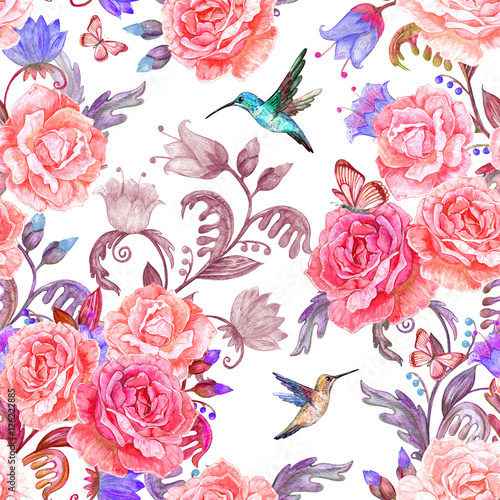 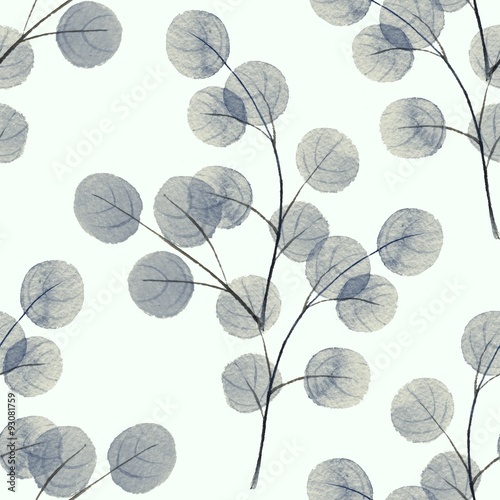 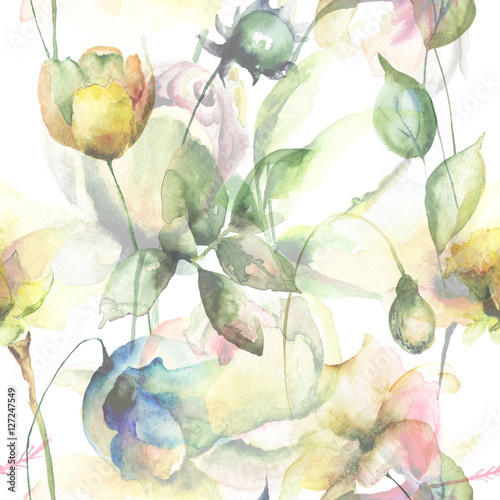 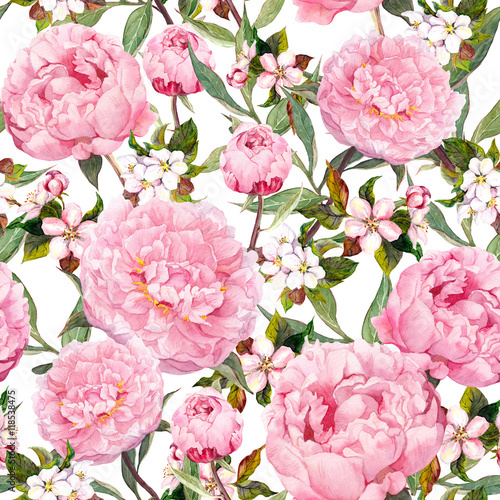 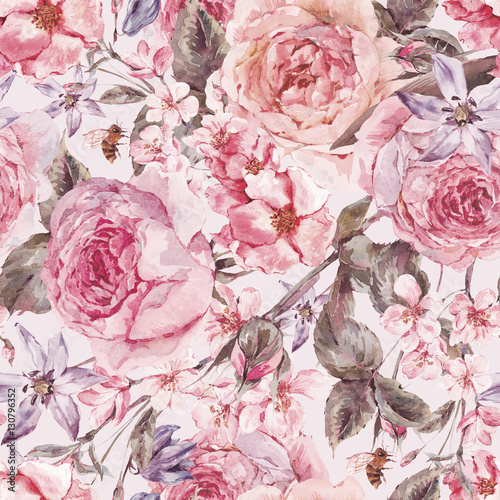 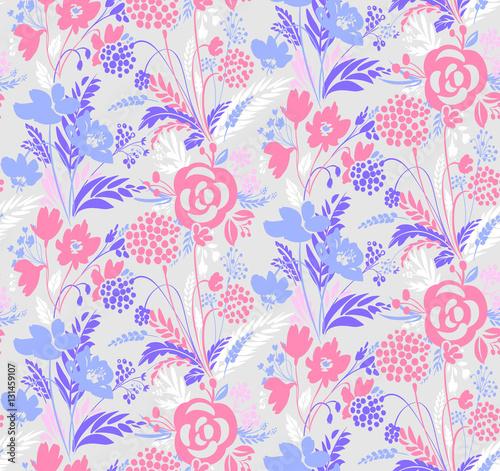 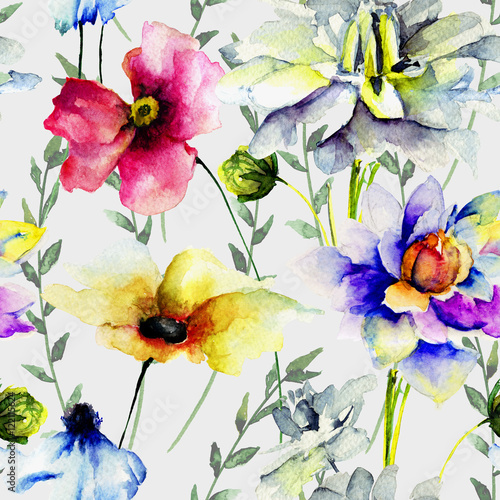 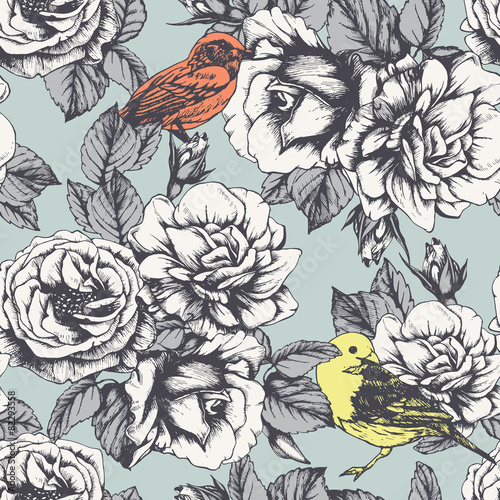 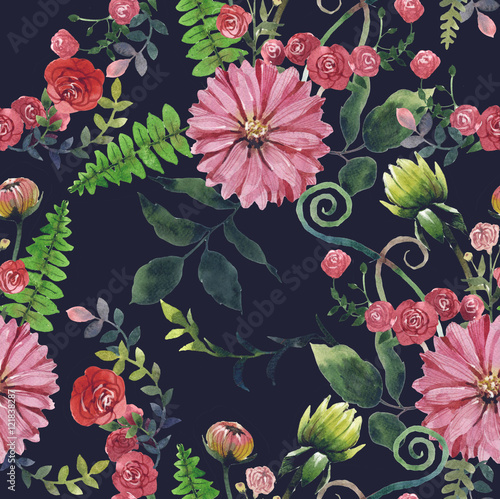 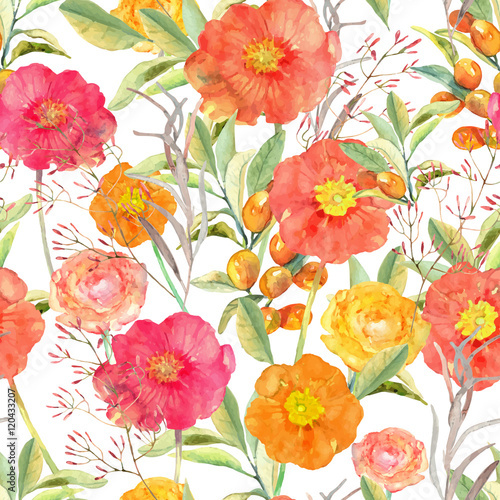 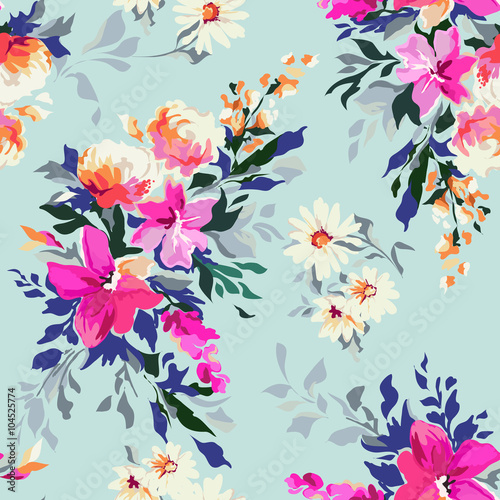 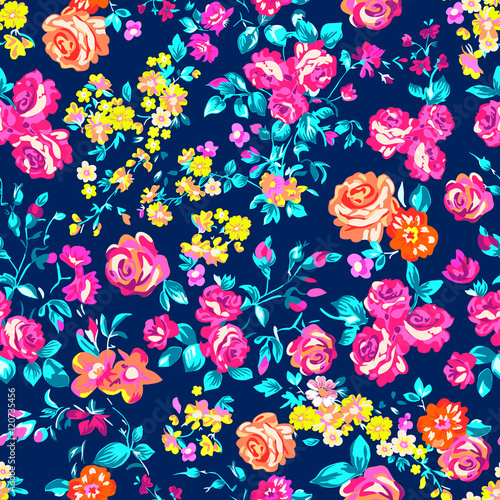 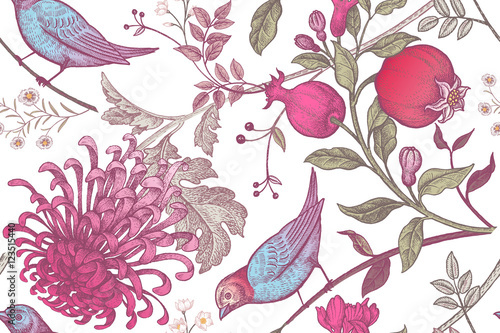 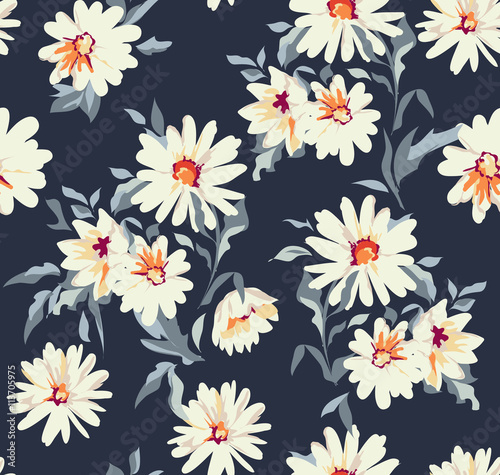 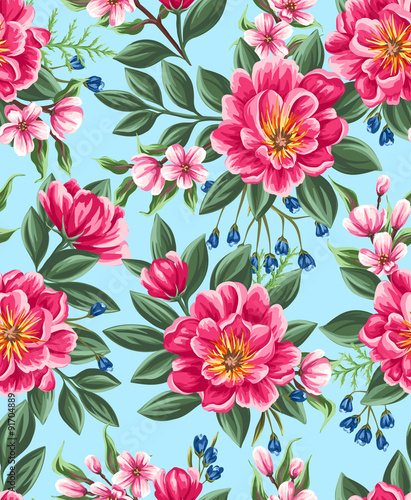 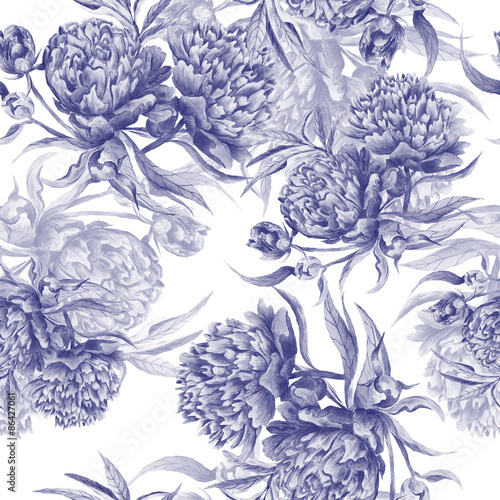 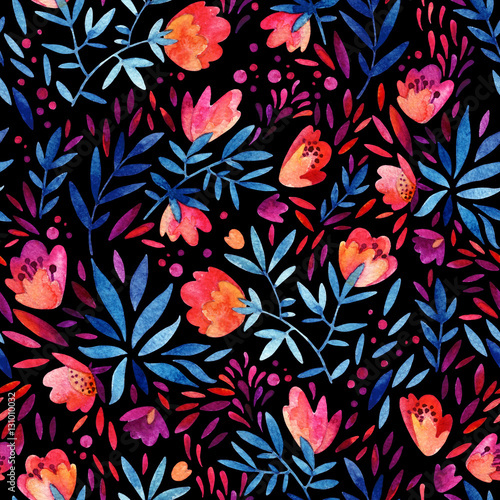 We will print flower design fabric for you and send it in a colourful parcel. 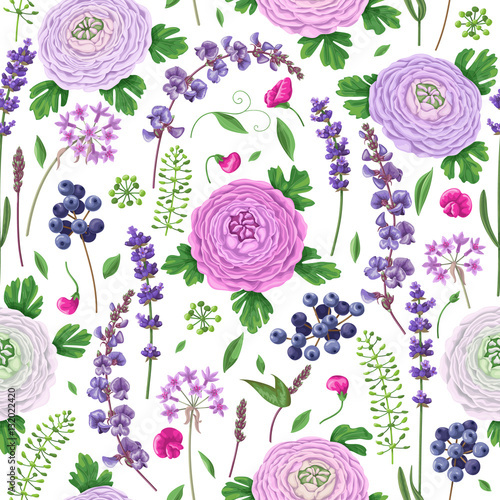 The only thing you need to do is to release your creativity and start sewing – it’s a pleasure to do it with such easy-to-use sewing material. 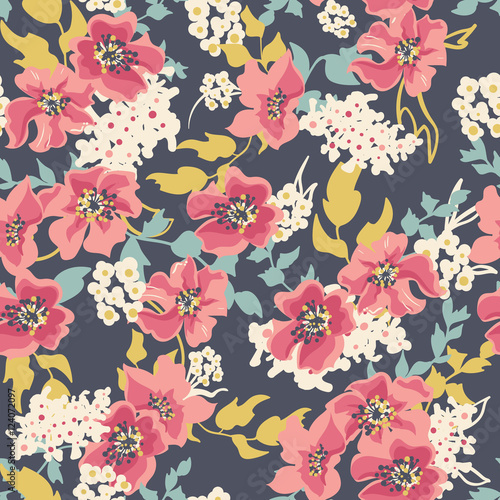 CottonBee fabrics are 100% cotton with different grammage and weave and are certified according to OEKO-TEX. 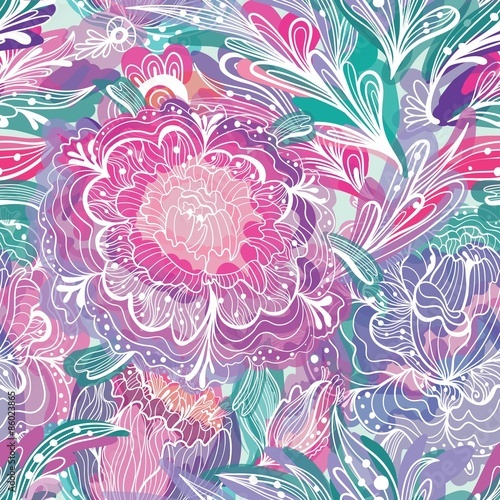 We can print every pattern you want – your own unique design or the one you choose from our big catalog. 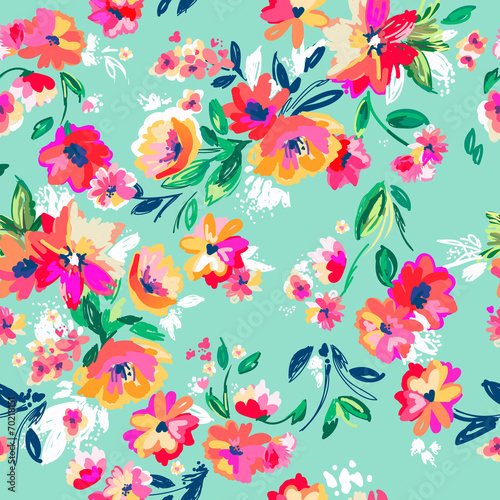 Children clothes, dresses, blouses or home decor made of CottonBee fabrics work out no matter what you use them for. 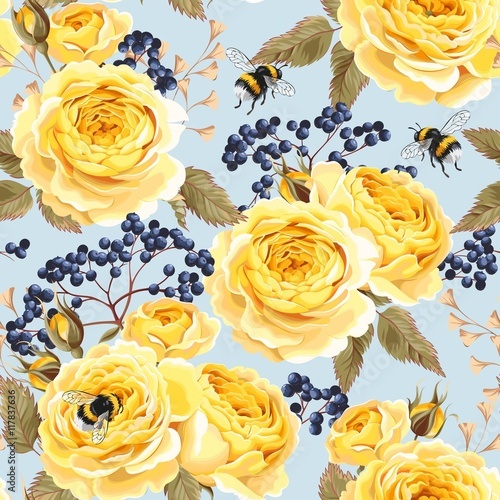 If you can’t decide what material to choose, order a swatch book with blank samples of all CottonBee fabrics for 1,99 EUR/GBP (free delivery) only!